March 30, 2015 by Katrina R.
A smartphone tripod? Doesn’t that just sound cool? That’s because it is cool! We are in an age where gagets allow us even more versatility with our phones. 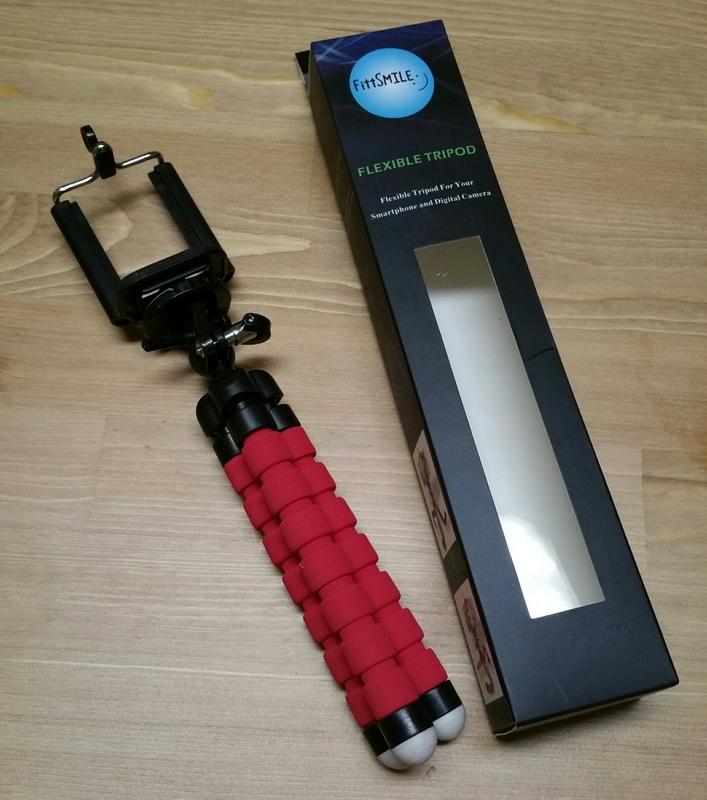 Fittsmile’s Flexible Smartphone Tripod is proving to be a must have for shooting your own videos and snapping pictures! March 29, 2015 by Katrina R.
I am so excited to bring you guys my first blog giveaway!!! 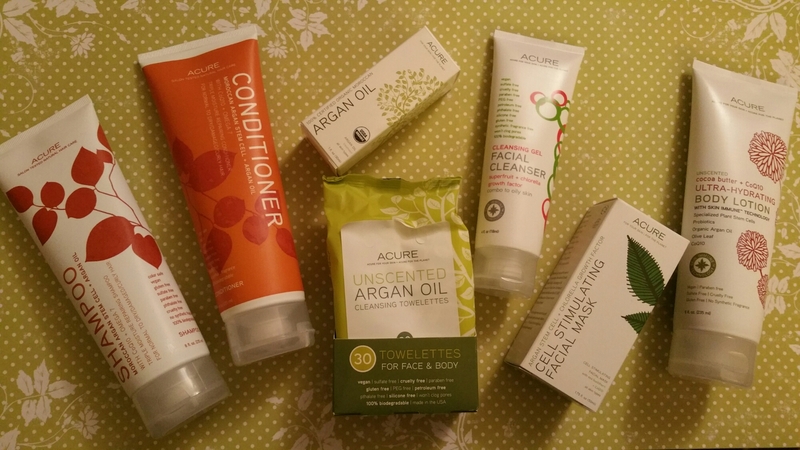 As you know, I’m a total fan-girl of Acure Organics and their awesome skincare products! Acure Organics has a commitment to green, clean beauty, and making a positive impact on the world! You’ll find their products paraben, sultafate, phthalate, and cruelty FREE! They don’t include synthetic fragrances or harmful preservatives. Just good, clean, effective products. Here is your chance to get your hands on some of their amazing hair, face, and bodycare goodies valuing OVER $80! 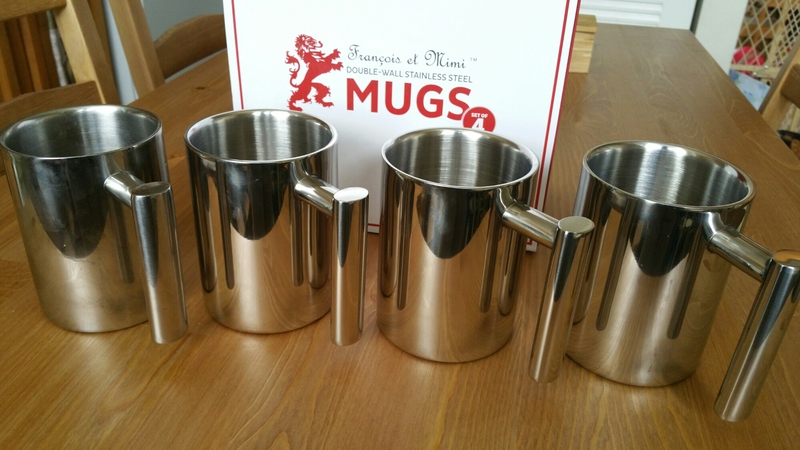 March 28, 2015 by Katrina R.
Francois et Mimi went in a very innovative yet simplistic direction with their stainless steel insulated coffee mugs! March 26, 2015 by Katrina R.
Who doesn’t love a good frying pan? Ozeri manufactures home products that have a luxurious quality, while still being sturdy and functional. In their Textured Series they offer 8, 10, and 12 inch frying pans. 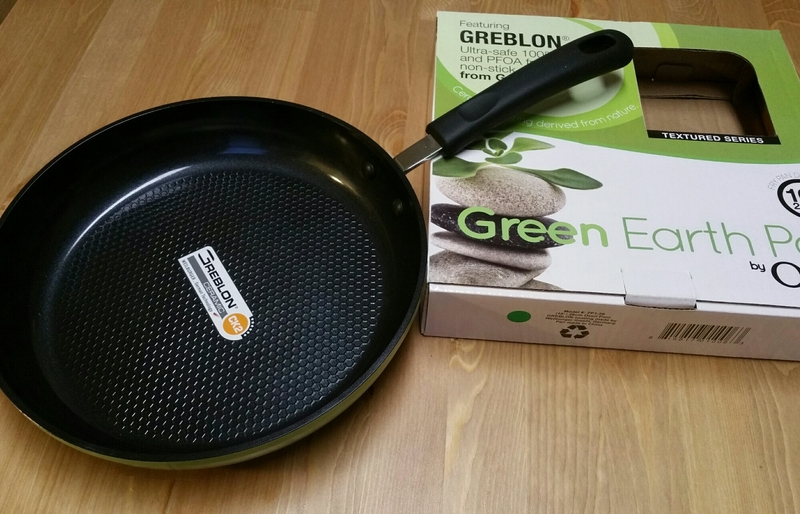 I’ll just start off by saying that their Green Earth 10″ Pan is certainly a top contender in exceptional ceramic pans! 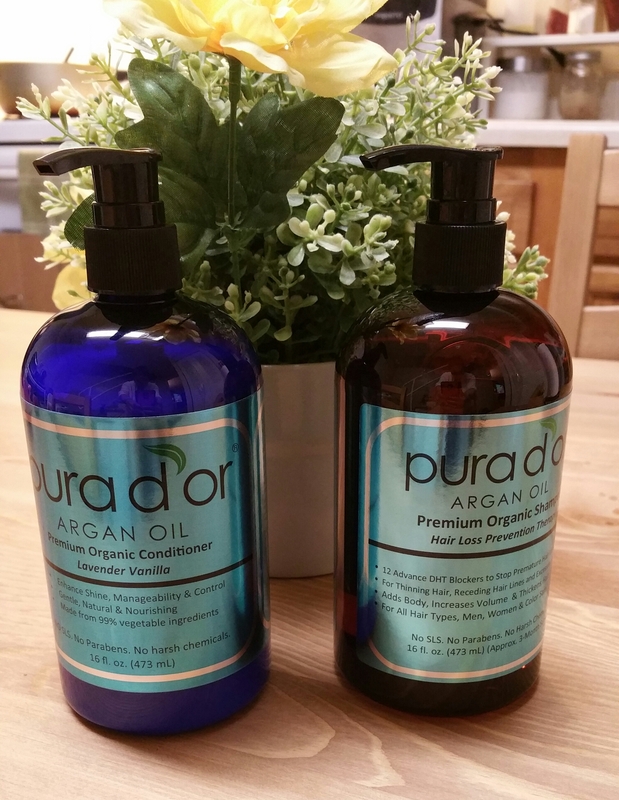 March 25, 2015 by Katrina R.
Pura D’or handcrafts organic skin and haircare products that use sustainable ingredients that are still effective. March 23, 2015 by Katrina R.
I love a good, fluffy pancake! I may as well admit that upfront. Though I’ve never used any special dispenser before. I simply mix my batter in a bowl and spoon a generous amount into the pan. But I’d be lying if I said I achieve even, attractively round pancakes. They usually resemble sad ovals! 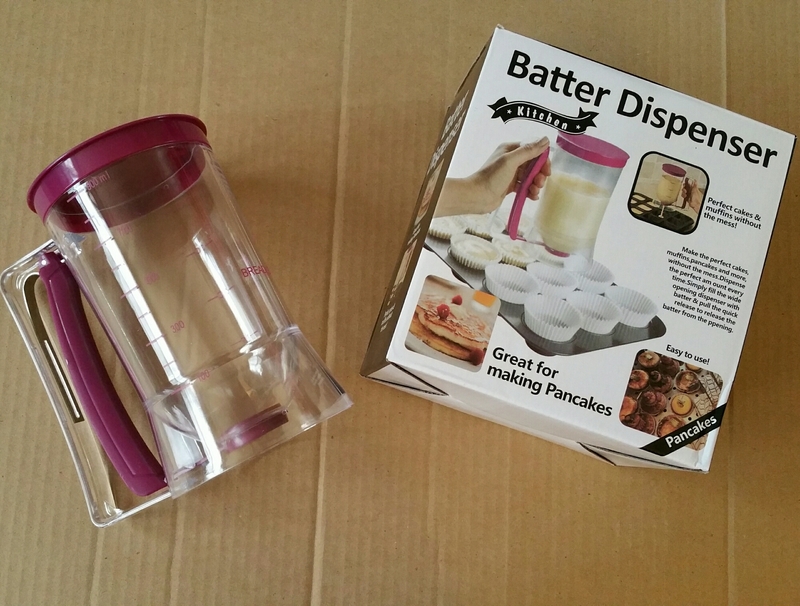 KPKitchen’s Pancake Batter Dispenser has been a lovely addition to my kitchen, and really takes the guesswork out of making pancakes! March 22, 2015 by Katrina R.
Can you say flour pour?! 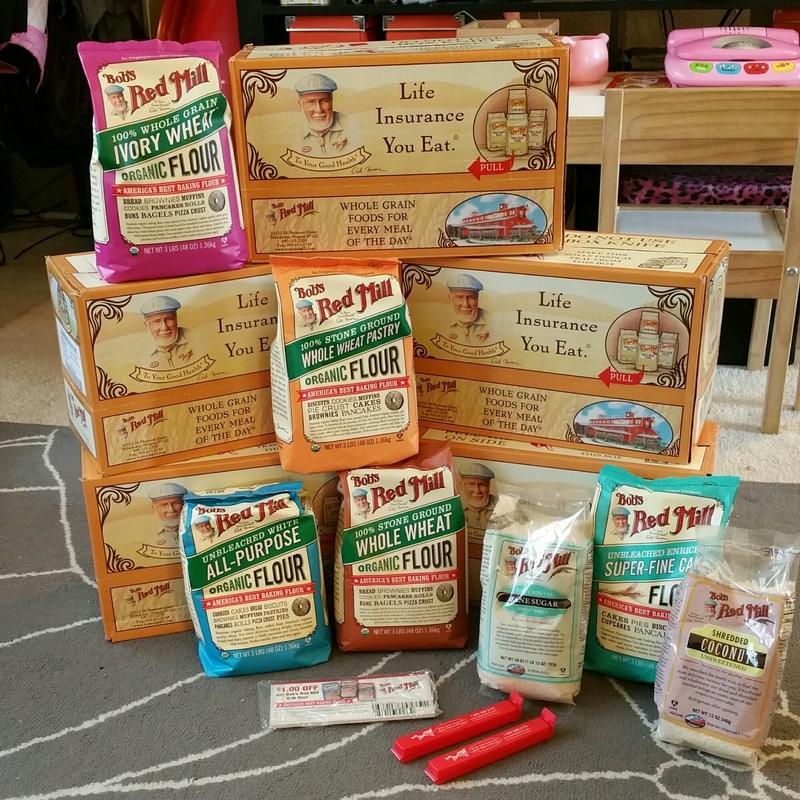 I’m as happy as a lamb to have received my Bob’s Red Mill package of Organic Flour via Mom’s Meet! Mom’s Meet provides awesome samples and products for moms to sample together in their own mom groups. I was lucky enough to be selected to sample Bob’s Red Mill All-purpose organic flour!